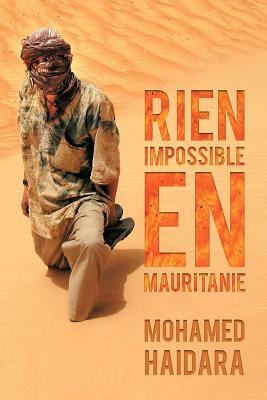 If you are thinking of taking off into the Sahara for a trip, then you must read this book and prepare yourself for one of the world''s most inhospitable envioronments. Even if you''re not, this is a must- read to alleviate the stresses of your life by watching someone else''s going down the pan. You''ll be shocked, amused, and downright angry at what follows. You only have to put the book down to escape-, what do you do when you''re really in it up to your neck?